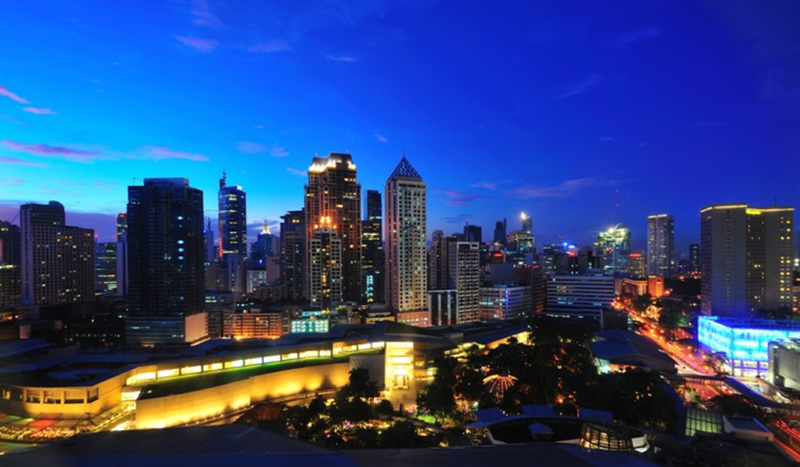 The city of Manila is a chaotic metropolis beaming with bustling traffic, towering skyscrapers and a booming art scene. If you are a fan of the Bourne movies then you might have notice that a part of The Bourne Legacy movie was shot in Manila. In the movie you can see Jeremy Renner and Rachel Weisz jumping off rooftops, running around the back alleys of the city and there’s a bike chase scene too. Watching the two stars of the movie swerve in and out of Manila’s busy traffic really gets your adrenaline pumping. Retrace the steps of a Bourne spy through the streets of Manila. Probably one of the most important archaeology sites in South East Asia, Angkor Wat contains remnants of the Khmer Empire. 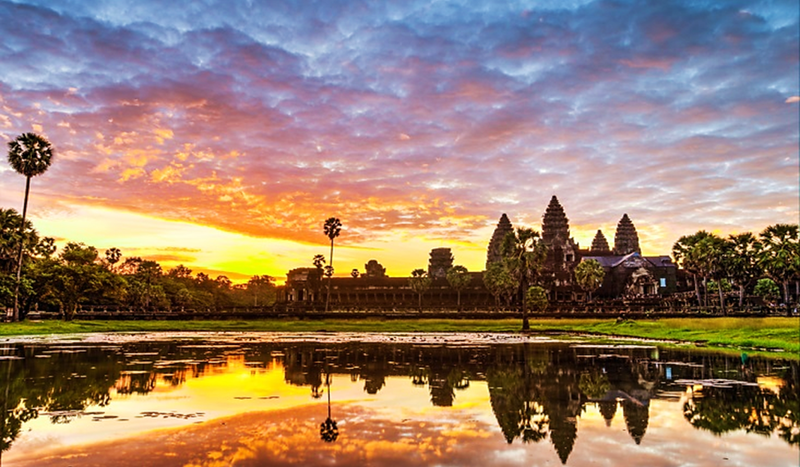 This magnificent landmark was built during the 12 century as instructed by by King Suryavarman II. Fill with mystic, wonder and whole lot of history Angkor Wat was the perfect backdrop for Angelina Jolie’s megahit movie Tomb Raider. Guns-a-blazing, action packed scene of Lara Croft (Angelina Jolie) escaping from the temple. 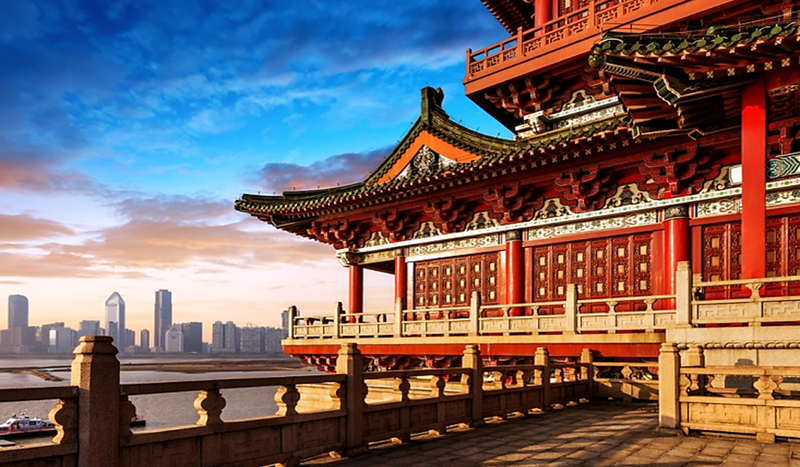 The magnificence of the Great Wall of China, the magical mysticism of the Forbidden City and the rustic yet beautiful Chinese villages blending into the every growing concrete jungle, these are just examples of what one can expect in Beijing. So when Jackie Chan was cast to play the new Mister Miyagi in the Karate Kid remake, the original story line was altered and set against the beautiful landscape of Beijing. Dre Parker (Jaden Smith) watching in amazement at a monk imitating the movements of a snake whilst balance on the edge of a mountain side temple. Bali is one of the most popular beach destinations in Asia. With its pristine beaches, gorgeous highland landscape, friendly locals and glistening rice paddies it is no wonder thousands of tourist flock to this Indonesian vacations spot every year. 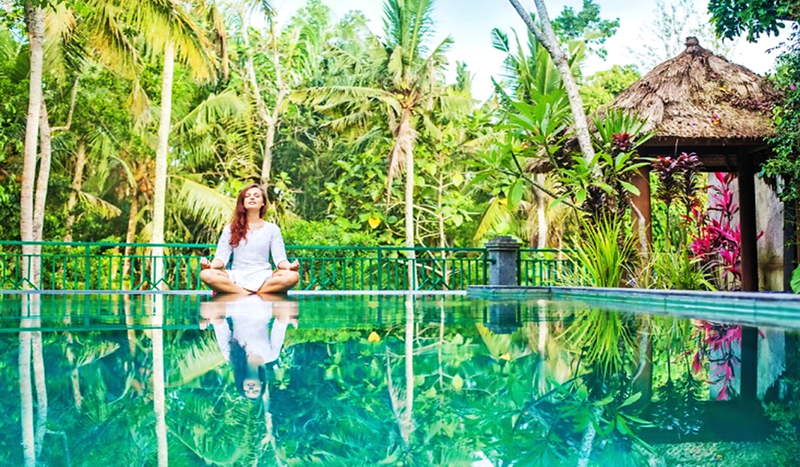 If you are fan of the megahit movie ‘Eat Pray Love’ you would have already known that Bali was heavily featured in the movie. Follow Julia Roberts as she eats her way through Italy, gets in touch with her spirituality in India and lastly falls in love in Bali. This inspirational movie does a really good job in emulating the magical mystic of Bali. Follow Liz Gilbert (Julia Roberts) as she falls in love in Bali. Home to the world’s largest flower (the Rafflesia), access to Borneo’s pristine rainforest and many other natural wonders, Sarawak is one travel destination not to be missed in Asia. 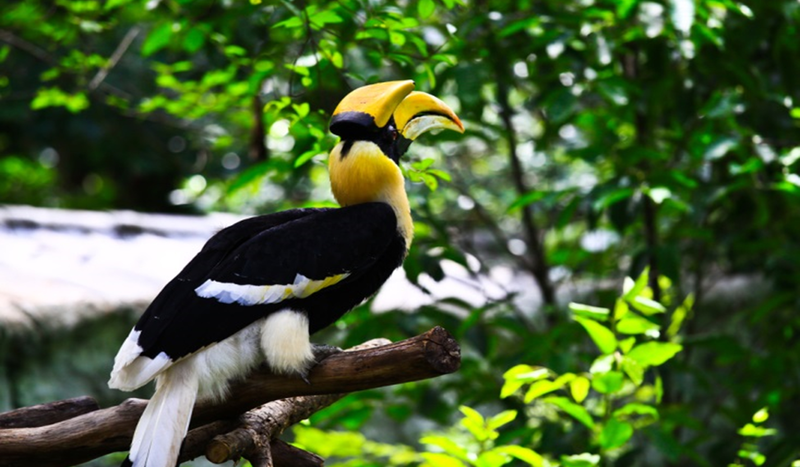 Sarawak has a total of 25 national parks, 8 nature reserves and 4 wildlife sanctuaries. One of the more memorable Sarawakian experiences is a visit to a traditional longhouse. Now this facet of Sarawak was highly featured in one of Jessica Alba’s earlier movies circa 2003, The Sleeping Dictionary. The movie takes place in the Batang Ai National Park, showcasing the Iban way of life. John Truscott (Hugh Dancy) discovering the ways and custom of the Iban people. Sawadeekap! Thailand is a turbulent symphony of chaos, energy and beauty. 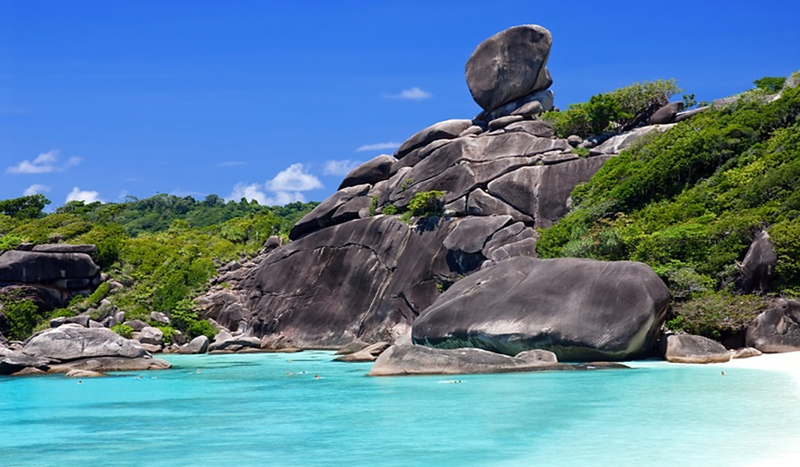 From outstanding shopping experiences in Bangkok to the many fantastic beaches there is never a dull moment in Thailand. The same can said about the much anticipated sequel to the Bridget Jones Diary movie, Bridget Jones: The Edge of Reason. The sequel did not disappoint as it the story line took Renee Zellweger’s character from London to a beach in Thailand for a vacation and that’s where all hell broke loose, making for some of the most memorable movie scenes of all time. The famous prison scene, where Bridget Jones teaches other female Thai inmates how to sing Madonna’s hit single ‘Like A Virgin‘. 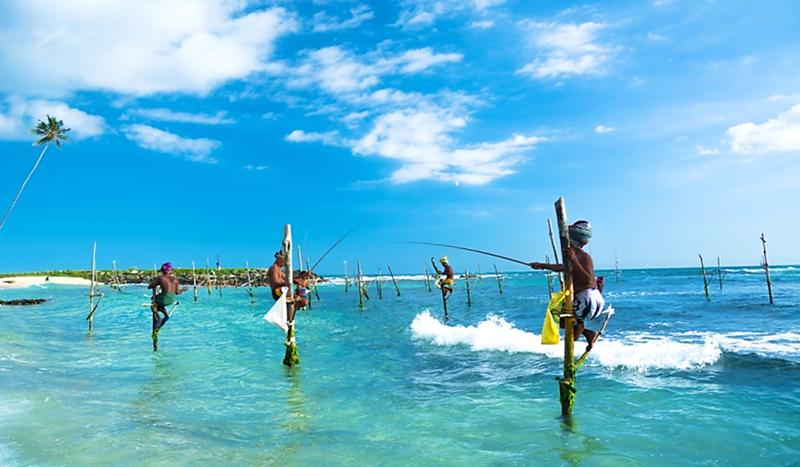 Sri Lanka has over 2000 years’ worth of history and it also home to 8 Unesco World Heritage Sites, which is quite an accolade for such a small island. Not only does Sri Lanka offer pristine tropical beaches it is also rich in heritage and culture. If you are a big Indiana Jones fan you would have a ball exploring on the island much like Harrison Ford’s character did in ‘Indiana Jones and the Temple of Doom’. The movie was shot at multiple locations in Sri Lanka, more prominently in Kandy. Indiana Jones (Harrison Ford) doing what he does best, taking names and kicking a**!